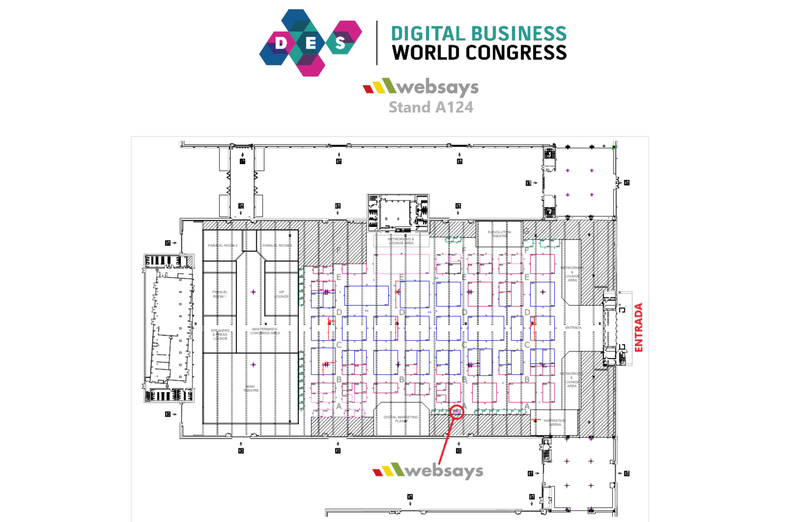 In order to present the new concept of the Circular Experience, Websays will attend DES2018 (Digital Business World Congress) in Madrid, from 22 to 24 May at IFEMA. If you want to visit us and be the first to know our new concept, you will find us at stand A124. We’ll be glad to meet you! You can book a demo here. In addition, our CEO Oscar Aguilar will give a talk entitled What is the Circular Experience? which will take place at the event on Tuesday 22nd at 4pm. In this session, our CEO will explain how listening to your clients helps to promote changes in your organization and why social listening is one of the trends that shows better results and greater engagement with your clients and potential clients. We are so ready for DES2018. What about you?